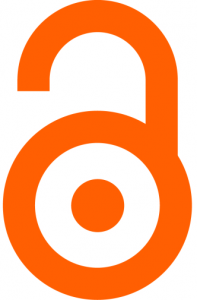 The Open Access website on the Provost’s site provides an FAQ, a background on Open Access, and a short history of the policy. It also provides a link to the Public Access Submission System, PASS, built by the library development team, to allow faculty to submit their author’s final version of their articles to JScholarship and PubMed Central, the repository for articles funded by NIH, ACL, ASPR, CDC, VA, FDA, HHMI, and NASA. More repositories will be added to PASS over time, saving faculty time and effort. Questions, concerns, and suggestions can be directed to Robin Sinn, Coordinator of the Office Scholarly Communication and Caitlin Carter, Scholarly Communication & Open Access Fellow at Welch Medical Library.